supporting young women to thrive! 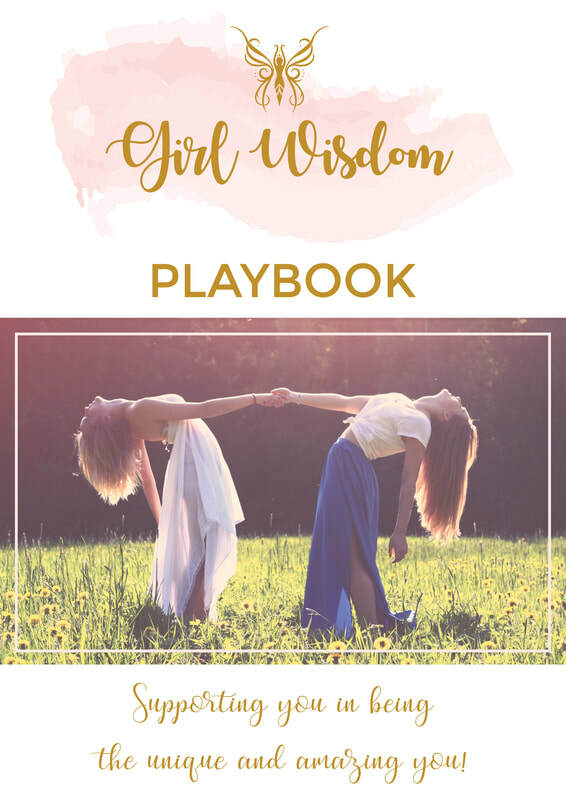 Girl Wisdom is here to support young women to learn more about themselves and gain empowering skills and strategies to help them navigate everyday life along their journey of adolescence. We know how incredible and valuable each young woman is! We know that she is a powerful and beautiful person, inside and out. the world is a better place with her being a part of it. ​We know that each young woman truly matters. and role models and in the lives of others. she may be facing some big changes and challenges . and that we are here to support you! wherever ​you both are right now is perfectly ok! With the challenges that come during adolescence, we believe that these years can also be such an amazing time in your daughters life! These impactful years of her life are a time of new opportunities, self development, leadership, making choices, having fun, creating healthy boundaries and meaningful friendships and relationships, exploring her passions and gifts, being inspired and motivated, being creative, expressing herself and finding her true voice as a young woman. most amazing, unique and authentic self!